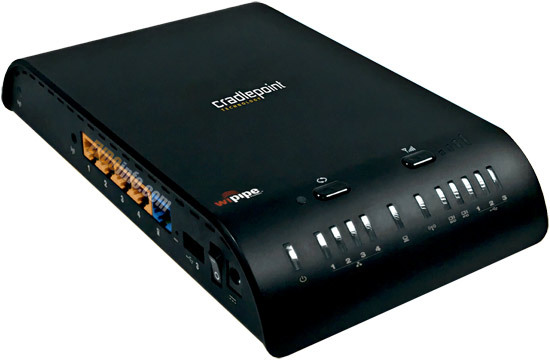 Our first shipment of the new CradlePoint MBR1200B is on the way to us and will be here May 1, 2012 (earlier then expected). Just a reminder that orders placed on or before 5/1/2012 still qualifies for free shipping. Look for our unboxing and MBR1200 vs MBR1200B comparison next week.